In the month of June a crowdfunding campaign is being run to help people who have run into legal difficulties as a result of their involvement with The Spirit Vine. 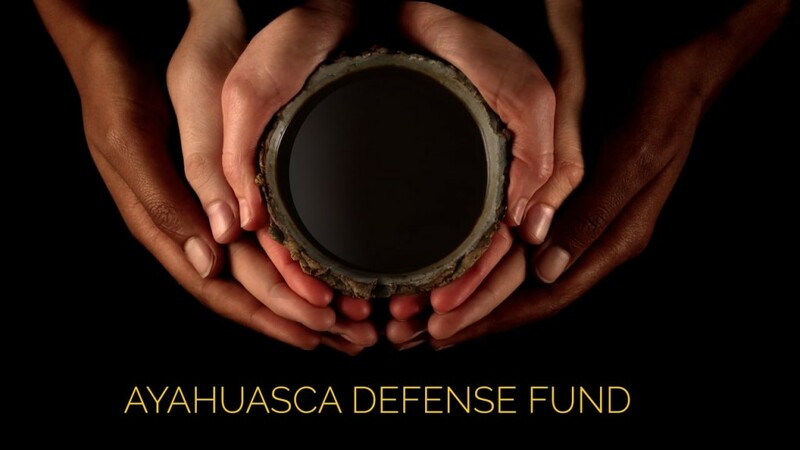 The Ayahuasca Defence Fund (ADF) will be a worldwide, permanent fund providing defence funding for legal cases involving ayahuasca and other teacher plants, and to lobby for their legal use for those who need and want it. 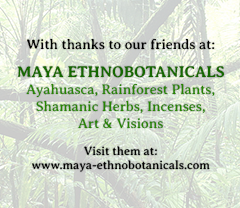 We are all united in wanting to facilitate informed access to all those who could benefit from ayahuasca and other these teacher plants, safely, legally and without prejudice. This is a critical part of realizing this vision – please play your part in this collective effort and vision, give what you can. If you are not in a position to contribute please help us by sharing the link to the campaign by email or perhaps on your Facebook. I am using the translator of Google for not knowing English, it’s a shame that being the Ayahuasca of Latin America whose language is mostly Spanish, do not be on your page option leguaje Spanish should implement, not only to accommodate people Spanish-speaking, but as a gesture of respect for our Latin American people. I agree Fernando, but we are a small team. Would you like to volunteer or know anyone who may be able to help?